Are you practicing elimination communication and looking for support and encouragement? Are you about to start early potty training and hoping to find help? Look no further! We can point you in the right direction to find elimination communication support groups, EC and potty training classes, and coaches who can guide you during the potty learning process. As with any aspect of parenting, finding a supportive community is the key to a happy and rewarding potty learning journey. Aloha! 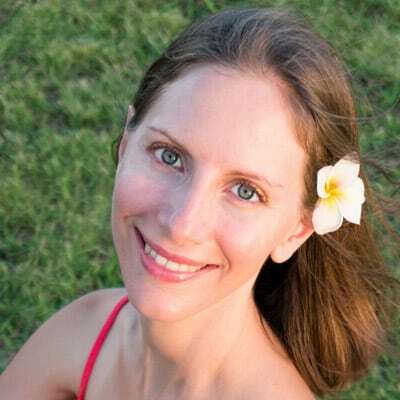 I am Heidi Avelino, author of the EC Peesy Blog. I made the decision to practice elimination communication even before I was a mother. I first encountered the concept of diaper-free babies while traveling in Asia. One time when my husband and I were taking an overnight train ride in India, a family with a young baby shared our berth. I noticed that the baby was not wearing a diaper, but somehow she did not soil herself or her mother. How was that possible? Later, while traveling through China, it was common to see bare-bottomed babies wearing chaps. When the baby needed to eliminate, his caregiver would simply hold him over a patch of dirt and allow him to pee. As soon as we returned to the United States, I started looking into the concept of raising babies without diapers, and discovered the term "elimination communication". I read a couple books about EC and was convinced that it was the route I would take once I had a baby. When it was my turn to practice elimination communication, I wasn't exactly sure how to start EC. Should I bring the potty with me to the hospital when it was time to give birth? I would use cloth diapers as back-up, I knew that much for sure! 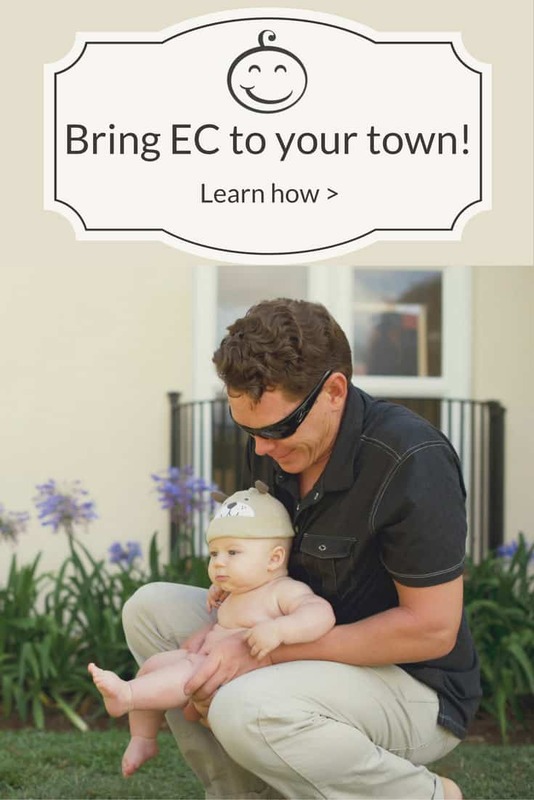 Since I didn't quite know how to do EC with a newborn, I waited until my son was about one-month-old before committing to EC. Not long after that, I read the book Go Diaper Free: A Simple Handbook for Elimination Communication, which helped explain many of the how-to aspects of EC. I knew that elimination communication was the right choice for me. I wanted to respond to my baby's signals, keep him dry and clean, and do my part to protect the environment. But I felt alone. I felt like I was the only person on the island of Oahu, Hawaii practicing EC. When I held my son over a public toilet I whispered the "psss" cue sound very quietly, so no one would hear. I was afraid people would think I was strange for letting my baby pee in the toilet. I needed to find some support on my EC journey. 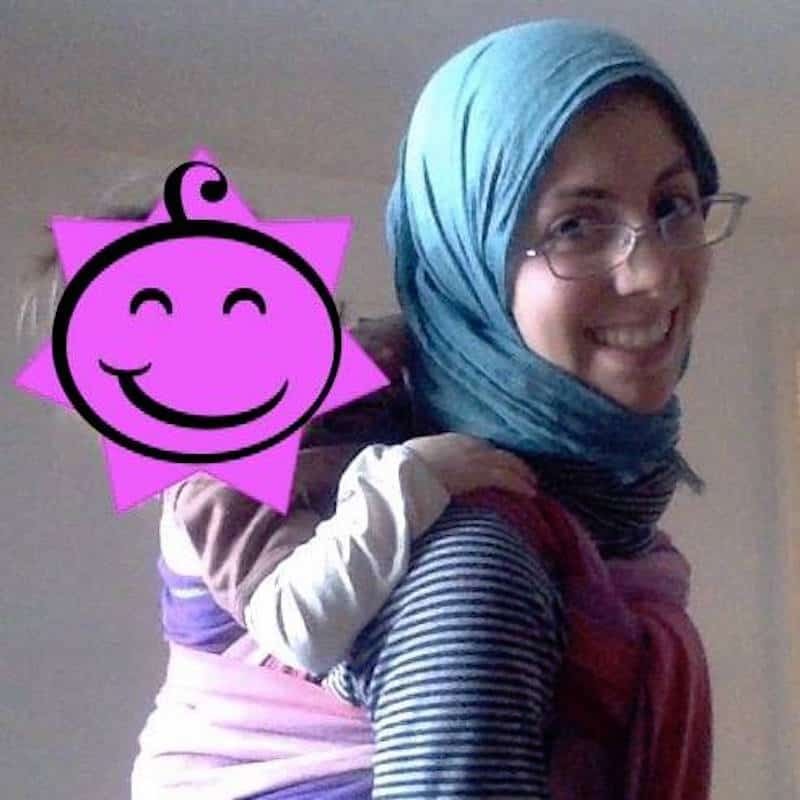 I attended La Leche League meetings for breastfeeding support, and Babywearing International meetings for babywearing advice, but what about elimination communication support? I joined an EC support group on Facebook, which was a wonderful place to ask questions and share EC related victories. But I felt it would be even more helpful to meet someone in person who was doing EC. I wasn't able to find a local elimination communication support group, so I organized a few casual meet ups myself. I was excited that the attendees were both parents interested in learning about EC and some families who were already practicing elimination communication. I wasn't the only one doing EC! The photo above is from one of those early gatherings. I even met one of my best friends at the first get together I organized! When I heard about the opportunity to become a Certified Go Diaper Free Coach, I gladly signed up for the training course. I served as a coach for a while, organizing free monthly meetings offering support for EC and non-coercive potty training. At each meeting we talked about a discussion topic and answered each others questions. When I am home in the USA, I still offer local support group meetings for Elimination Communication Oahu. 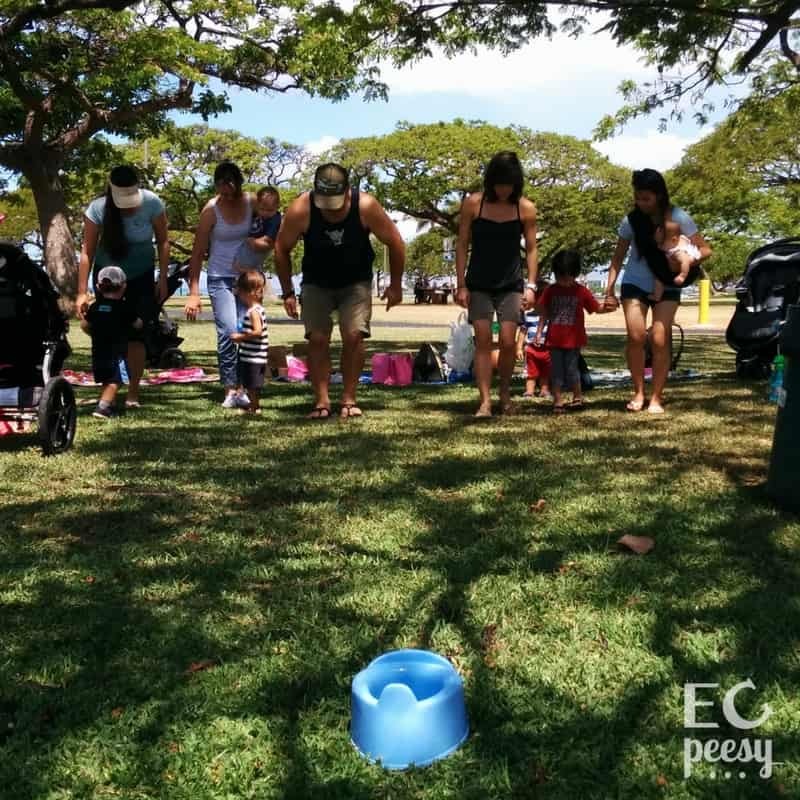 Here are some photos from our local Go Diaper Free of Oahu meetings. The second photo is from a game we played called "Get to the potty on time!". Each contestant put a water balloon between their knees and then raced to the potty, to see who could get there first, without popping the water balloon along the way. A fun way to put the parents in their toddler's shoes! As elimination communication and non-coercive potty training become more well known, there are support groups popping up all around the country, and around the world as well! Are you ready to make some friends who will support you during your EC journey or the potty training process? Here's where to start. I am happy to introduce you to some wonderful elimination communication and potty training coaches. Whether you join one of their free local support groups, attend a class, or opt for an individual consultation, I'm sure their support will help you feel more confident on your EC or potty training journey! Location: Berlin Germany, Freiburg om Breisgau (Baden-Würrtemberg) and Saale-Area (Sachsen-Anhalt). 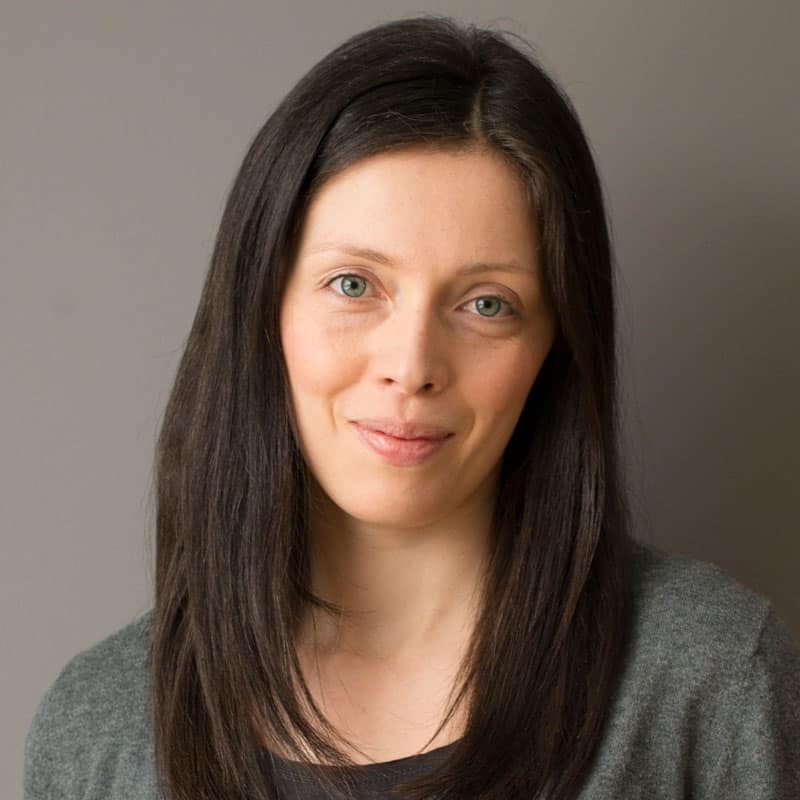 Caroline has practiced meditation for many years and mindfulness plays a big role in her life. She is also interested in non-verbal communication and has been a fan of baby sign language for a long time. During pregnancy with her first child, Caroline started preparing for elimination communication. Once her baby was born, she saw what a big difference EC made for herself and for people around her, and she wanted to initiate a bigger change. Caroline experienced an EC setback when her child was about 20-months-old, and she thought they were close to the finish line of 'potty graduation'. Caroline's family did some long distance traveling at that point and had to settle in a very different environment, with new people. This smashed all of their routines and as far as pottying, nothing worked as it had before. For the first time, Caroline had nagging doubts as to whether EC would work out. But soon after, her child reached EC graduation and she realized that, indeed, the finish line had been so close. This was a valuable experience, which taught Caroline a lot about a parent's role, child behavioral patterns, and typical pitfalls. She can now understand, express and, most importantly, help you to overcome these struggles. Caroline offers both one-on-one consultations and group consultations at a parent's home with a circle of family and friends. This is a very natural and efficient way to learn for those who are new to EC. Natural baby care is very much a community thing, the more supportive friends and family, the easier for parents and babies. Caroline also cooperates with local family/community centers and supply shops, where she offers classes and support groups, and speaks about natural parenting and a healthy lifestyle with small children. Those of you in Germany can join Caroline's Go Diaper Free of Germany Facebook group. When Danielle's daughter was born 4.5 years ago, Danielle was interested in but also intimidated by EC. She didn't know anyone who had done it and thought it seemed like a lot of work, so she didn't look into it much further at first. She tried watching for signals but could not see any and thought EC would be impossible for her. Then when her daughter was around 7-months-old, she read The Diaper-Free Baby, and realized for the first time that you could use diapers while doing EC; you could do EC without recognizing signals; and you could do EC part-time and still reap the benefits! She read the book in about a day, and the next morning, she held her daughter over the sink, made the "pssss" sound, and her daughter peed! She was hooked. Danielle became an EC coach because she wanted to help people find the information and support that she did not have when starting elimination communication. She also wanted to help make EC more well-known in her local community so that more families would be open to the idea. Danielle's biggest challenge was the "potty pause" that happened when her daughter was around 15-months-old. At the time, Danielle did not have the tools to help her daughter through that challenge, so they went back to full-time diapering. But just before her daughter was 18-months-old, they did potty training and haven't looked back! Danielle currently offers small group classes and Potty Parties, which include a full EC or Potty Training class in a person's home, for the host and a few of their friends. Danielle also offers consultations by phone or in-person. If you are in the Edmonton area, come meet Danielle at her free monthly support group meeting. Location: Central New York state. Emily is also happy to work with families virtually, as well. 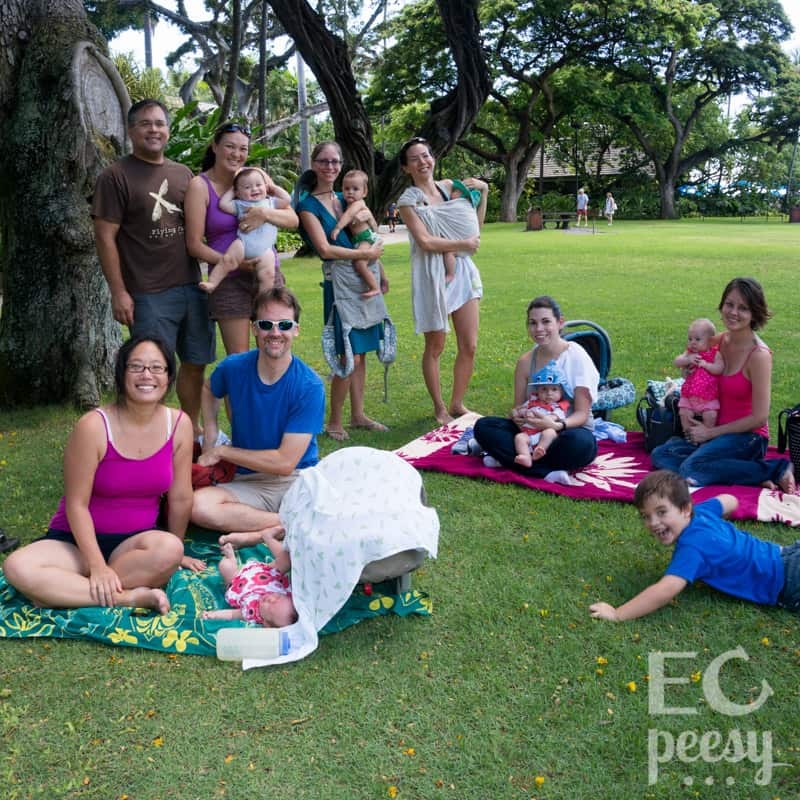 Emily and her husband practiced EC with both of their kids, starting at three weeks old and at birth, respectively. It was such a great parenting tool that helped them connect with their kids. It allowed them to understand their kids' changing needs, and empower their kids to trust their bodies. Potty training was a cinch, too! All of the bonding, plus the environmental and economic benefits, felt so good and natural that Emily just had to share these opportunities with other parents! EC'ing went pretty smoothly with Emily's second child. However, with her first, she had trouble trusting her own intuition, but as soon as she realized that she could stop relying on possible signals and timing, and instead let her daughter lead a bit more, and trust her own instincts, their pottying interactions got a lot smoother. It was also frustrating for Emily when her daughter had misses during official potty training, and she wishes she hadn't been so caught up in her adult feelings and had tuned in more to her child's state of being. Emily applies what she learned to helping families have smooth EC and potty training experiences. Emily offers classes throughout the year, hosts a few free events, and does guest speaking at parenting expos and other events. 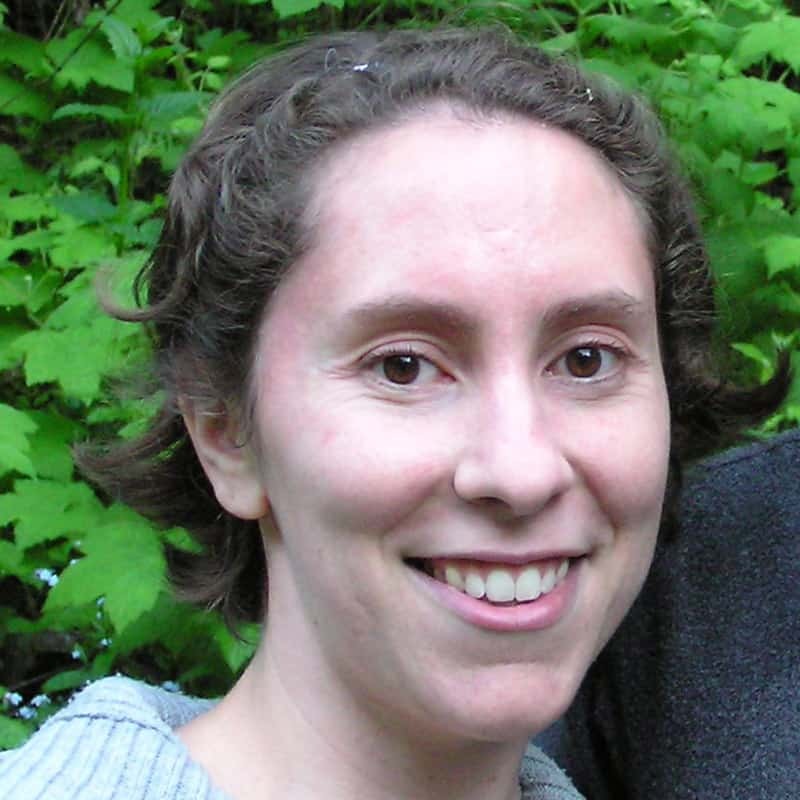 Emily primarily works with families through one-on-one consultations. All kids are different, and parents appreciate the way she connects with their unique situation and needs. Those of you in Central New York state can join the Go Diaper Free of CNY Facebook group. Helen was inspired to become an elimination communication coach for a few reasons. Helen practiced EC herself and was grateful that someone introduced EC to her. She believes that elimination communication is better for the child and the environment. Also, on a personal note, she wanted to "put herself out there" more, by teaching and consulting. Helen's biggest challenge with elimination communication was getting started. Figuring out how, when, and what to do. Potty pauses were also a struggle, due to frustration. Come on over and say "hi" to Helen on her Ready, Set, Potty Facebook page. Kerstin loves elimination communication and would like to spread the word about it. A lot of parents don’t even think about an alternative to diapers. 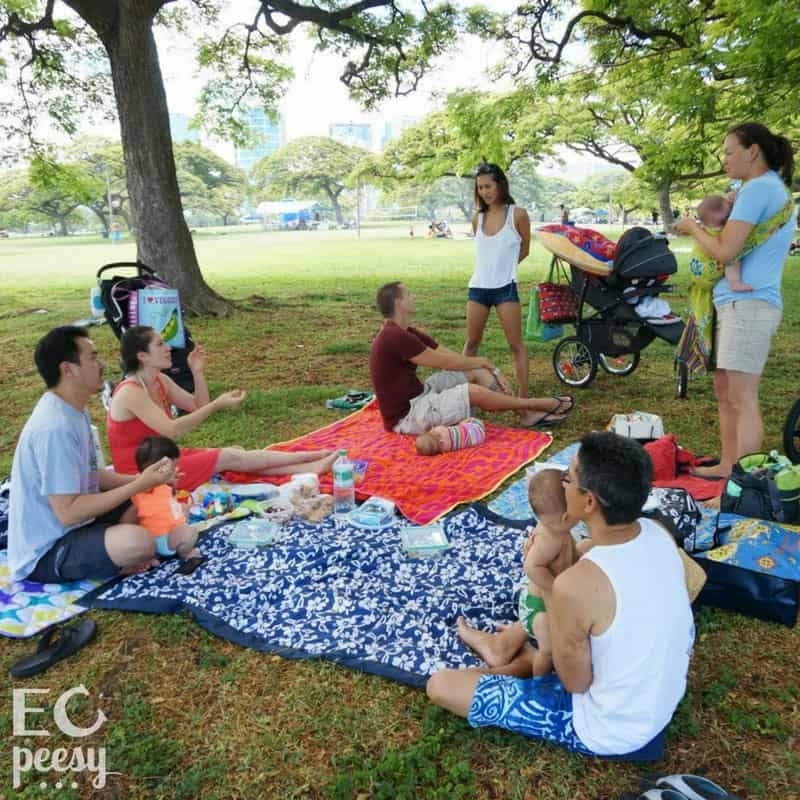 When parents see Kerstin EC'ing her baby at a public place, she usually receives some questions and positive remarks. We just need to show parents/caregivers that it is possible and that our babies are capable from birth. Many parents reach out to Kerstin at the point of potty training, due to the “wait until they are ready” message being propagated so much. Kerstin enjoys working with parents who want to take the leap and guides them through their EC or potty training journey, giving them the confidence they need and help with empowering their kids. With Kerstin's first child, she went back to work after 4 months, so she did EC part-time and at nighttime. Her biggest challenge was wrapping up EC and teaching her son all the tools necessary for him to reach full potty independence. Kerstin was so used to prompting her son, that it took time for her to relax and let him take the lead. 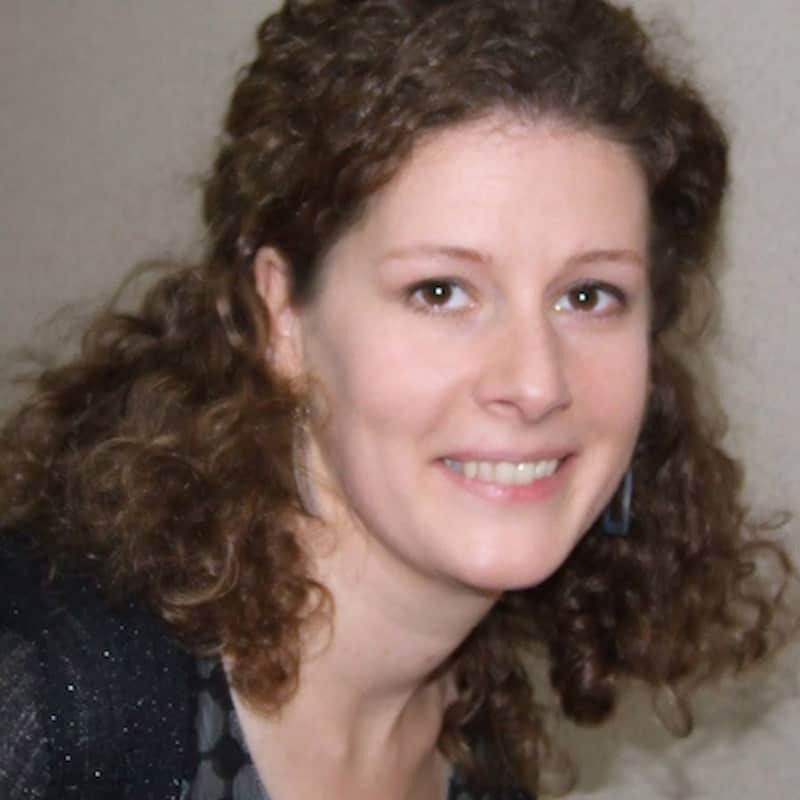 Kerstin offers free workshops and follows up with an email asking how everyone is doing. The parents and caregivers who attend can reach her any time through the Go Diaper Free - San Diego Facebook group. If you are in the San Diego area, stop by and meet Kerstin at a free support group meeting. At Bearable, Lexi keeps all other areas of your life afloat while you focus on EC and Potty Training. When most moms think of potty training as thee "unbearable", Lexi brings out the joy in this huge milestone! 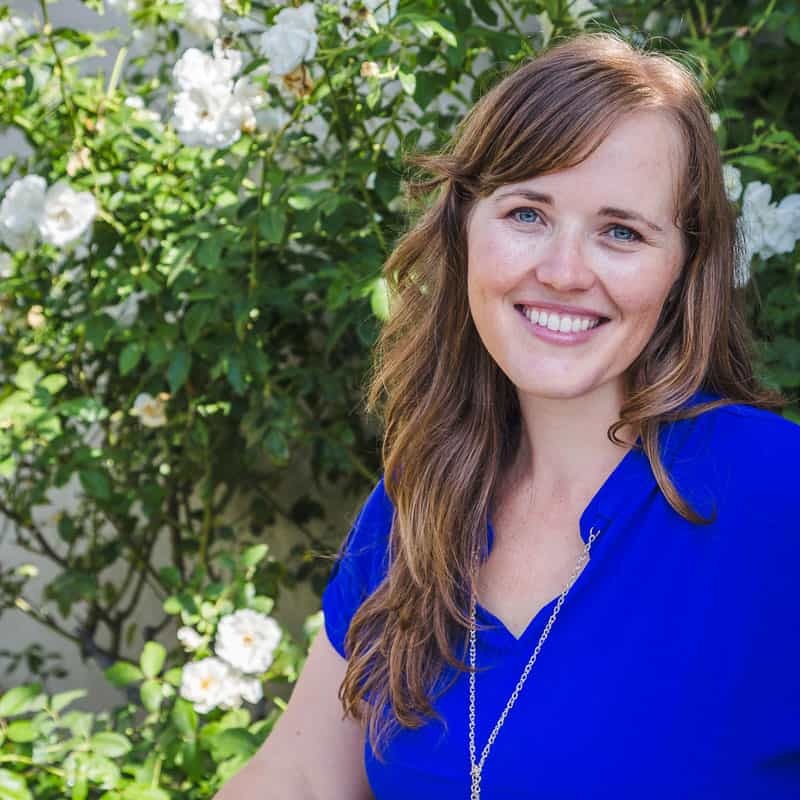 She offers additional services as postpartum support, including light house chores, errands, meal planning and preparation, and child care for additional children during the learning process. Lexi is an aunt to 24 beautiful nieces and nephews, and one of 10 children! Lexi is one of the younger ones to have children. When she was pregnant she wanted to do everything with the least intervention possible. She had a natural birth, and wanted to keep her baby as comfortable as possible. Being a first time mom, Lexi asked her siblings if they had done EC. Her mom wasn't aware of the phrase "EC"... but when describing it... yes, that's how she was raised, and she practiced with the older children until disposable diapers came onto the market. Lexi's husband was surprised that his 4-year-old nephew was still in diapers, so when their midwife said, "Look into Elimination Communication.... You seem like it would really resonate with you", he was so onboard! He said, "any day out of a diaper is a miracle!". Lexi thought the idea of EC sounded a little out there, even in the already crunchy lifestyle she was living. She thought it was going to be so much extra work being a first time mom and all. She was just focused on keeping her family alive with the bear essentials ;). Lexi researched online and was immediately hooked after watching one of Andrea Olson's YouTube videos. Lexi found the coaching program and knew she wanted to enroll. She knew there needed to be more of a support network to show moms how EASY and beneficial EC can be. Lexi's biggest EC challenge was when her son was around 14-months-old. EC was going so well, but she would get so worked up over a miss. She was taking it TOO seriously. They took a step back, regrouped, and when they came back to EC, her son was signing "toilet" full time. They ditched the diapers when he was 15-months-old. So if you're going through that potty pause, don't think a break is going to ruin all the work you've put in! They will never forget where they feel best eliminating. Lexi offers a variety of Classes, Consultations in person or online, and Meet and Greets. She likes to emphasize how truly easy EC can be and how extremely beneficial a little dedication of observation can be. Helping parents reduce their diaper dependency along with their carbon footprint can sound scary at first, but the bond that you will create is irreplaceable! If you live in Western Montana, please join the Go Diaper Free of Western Montana Facebook group. 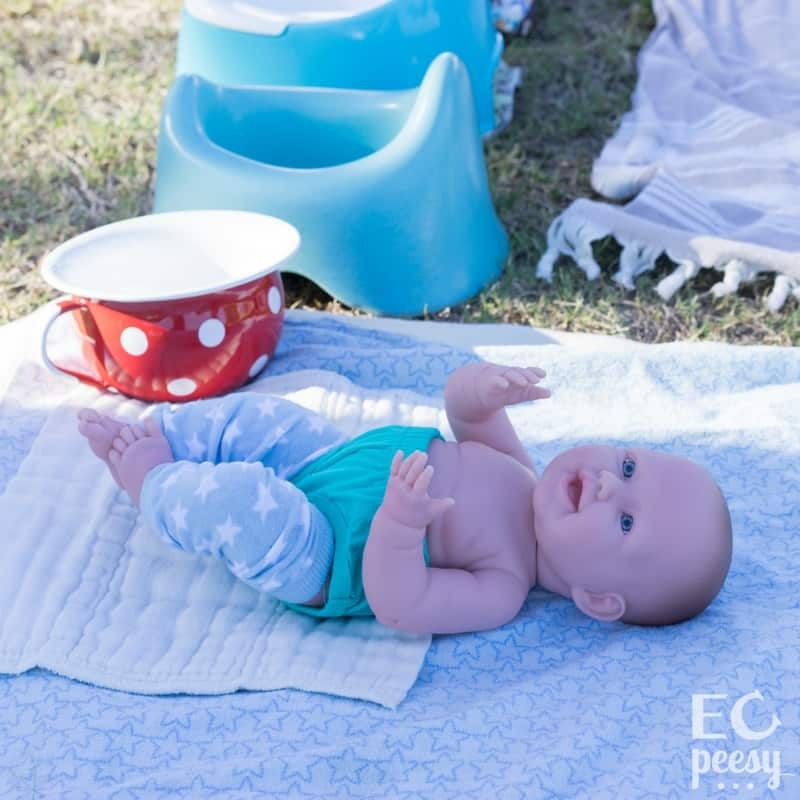 Michelle Swaney of The Potty School happily supports parents of children ages 0-18 months (elimination communication) and 18+ months (potty training). For some it's as early as birth, for others, their children are in elementary school. She likes to say "we're ready when you're ready". Whenever a family is ready, The Potty School is here to help. Michelle has been interested in elimination communication for many years. 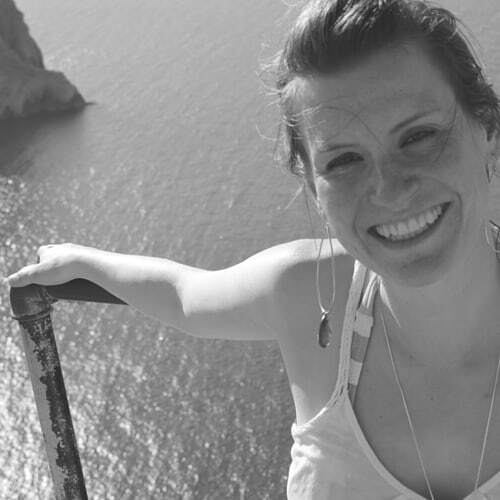 She graduated college early in order to become an international volunteer with Mercy Ships (medical missions) in Nicaragua. One day, she saw a woman distraught because she only had "un pampers" meaning "one diaper" and it was going to get wet. It was actually one cloth diaper and it was on the verge of raining. She had 6 or 7 kids, and one diaper. Michelle was super curious what that even meant... 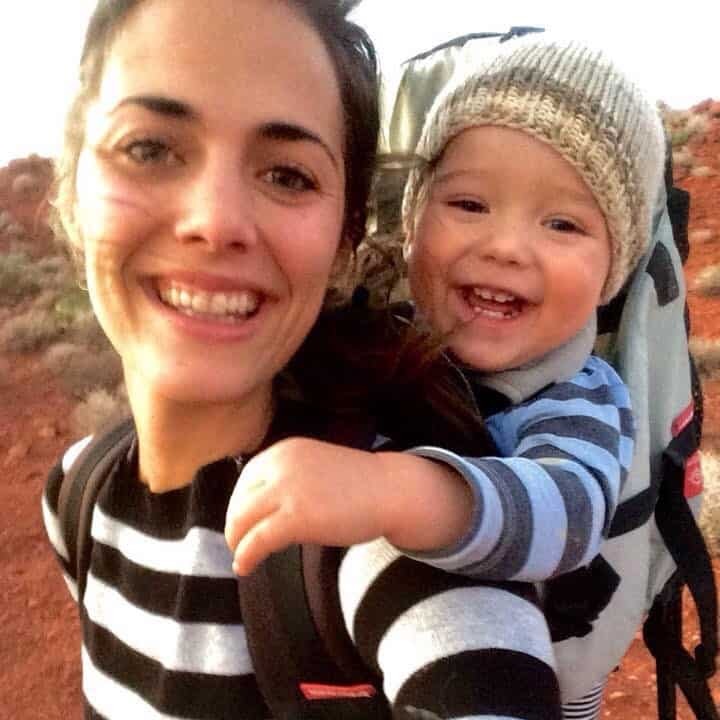 So, she followed her around for a full day to see how she did life with a toddler and a baby on one diaper a day. Michelle learned later what the woman was doing is called "Elimination Communication". Michelle has now practiced elimination communication successfully with all 3 of her children. Also, while she was in college, Michelle was a caretaker for a child with cerebral palsy and the cognitive abilities of a 3-month-old. His mom told her that he communicated through his grunts and sounds. It took a few weeks to figure out what the sounds meant, but there were distinct sounds - including sounds that came before his pottying needs. That really helped convince Michelle that even from a very young age, we are communicative creatures, and that can play a huge role in potty training. It can be the "make or break" factor of success for those children who are speech delayed (like Michelle's daughter was). Michelle's biggest challenge while potty training her "own children" has been that they weren't her "own children". Her family is a volunteer host family for a non-profit organization, a sort of pre-foster care program. It has been most difficult to potty train other people's children in her own home because she wants to respect parent's wishes, but also wants to provide a method of training that she believes in. It can be difficult not fully knowing the circumstances the kids come from. The Potty School currently offers both online and in-person classes, which take into account parents' preferences and potty training desires, while providing a complete plan for them to follow. You can stop by and say "hi" to Michelle on The Potty School's Facebook page. Reading Andrea Olson's books Go Diaper Free and The Tiny Potty Training Book inspired Robin to reduce the amount of time that her son spent sitting in his own waste. She was astounded at how the age of potty training has gone up since the diaper industry created disposable diapers and perpetuated the readiness myth. Robin part time EC'd while her son was a baby, and then successfully ditched day time diapers when he was 16-months-old. A few months after that, Robin heard about the Go Diaper Free Certified Coach Training Program and immediately jumped at the chance to become a coach. She wanted to see other families ditch diapers, since she knew that their kids were capable. As Robin's son has gotten older and more potty independent (he is now 34-months-old), she feels a great sadness when she sees other kids his age still in diapers. Robin also feels sadness and frustration for the parents who have super hard challenges with daycare providers and potty training, and feel like they can't potty train because of daycare policies. She hopes that as her coaching practice grows, she will also work with daycare providers to help them integrate potty training into their services. Robin's biggest challenge with practicing elimination communication was overcoming her fear of making a mess in her in-law's home, since her family lived with them while her son was 7-17 months old. Even though Robin doesn't regret her decision for a minute, her biggest challenge with potty training was starting before her son could verbally express his needs. The "4-roads to potty time" was an essential tool that they integrated into their daily way of being. It was the reason they were able to continue being diaper free when her son was 16-22 months old. Robin teaches both elimination communication and potty training classes. She is also available for one-on-one in-person and Skype consultations. 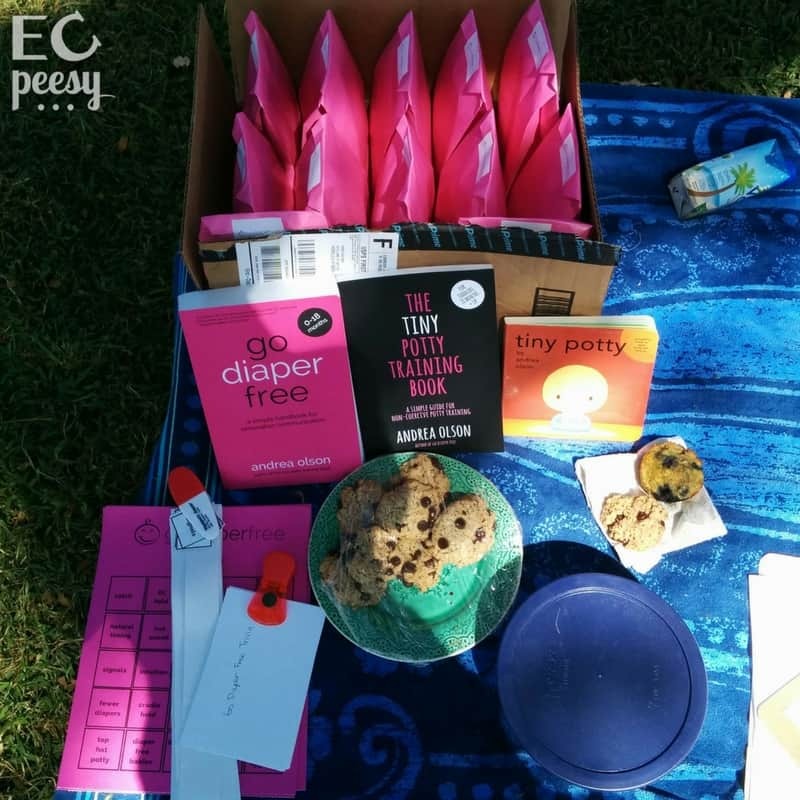 Robin hosts a monthly combined support group for people who want more information about EC or who have already taken her potty training class and have specific challenges or just want encouragement and support. If you are local to Madison, Wisconsin, please join the Go Diaper Free Madison Facebook group. Wishing You the Best on Your EC or Potty Training Journey! If the potty training and elimination communication support groups mentioned above are not in your area, you can search for a local support group. If you are interested in becoming an EC or potty training mentor, visit the Go Diaper Free Certified Coach Training Program. Where have you found support during your elimination communication or potty training journey? Are you still searching for support?